Tarek Chemaly: Castania, Beirut Duty Free and the ad Al Rifai should have done! Castania, Beirut Duty Free and the ad Al Rifai should have done! 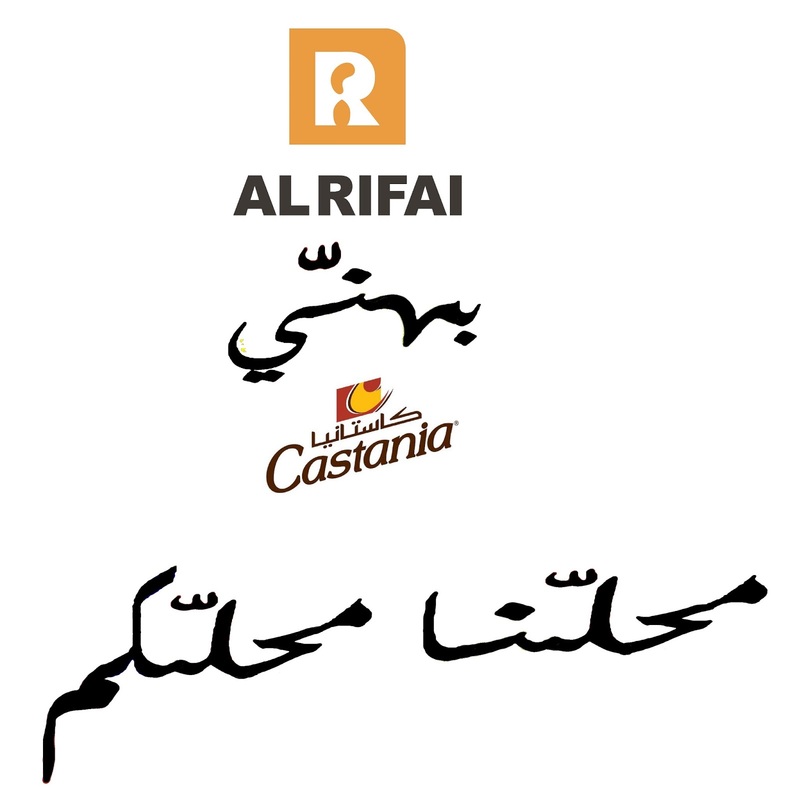 In my post yesterday regarding how Al Rifai reacted to Castania taking its place at the Beirut Duty Free, which sadly left a taste of "sore loser", I tried to think how I would have tackled the matter differently. And then I thought - as Najib suggested - why not indeed go with open arms towards the competition. 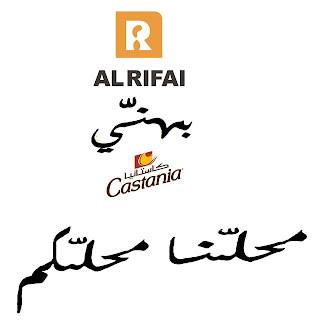 The simple fact that we are congratulating our rival is unprecedented in Lebanese advertising, it would create incredible buzz around our brand name, and - as I added in the small bonus above - a poke to Castania that "our store is your store" which is a kind reminder that Al Rifai was there first. Oh well, I do not handle Al Rifai account, so this is just my own two cents.